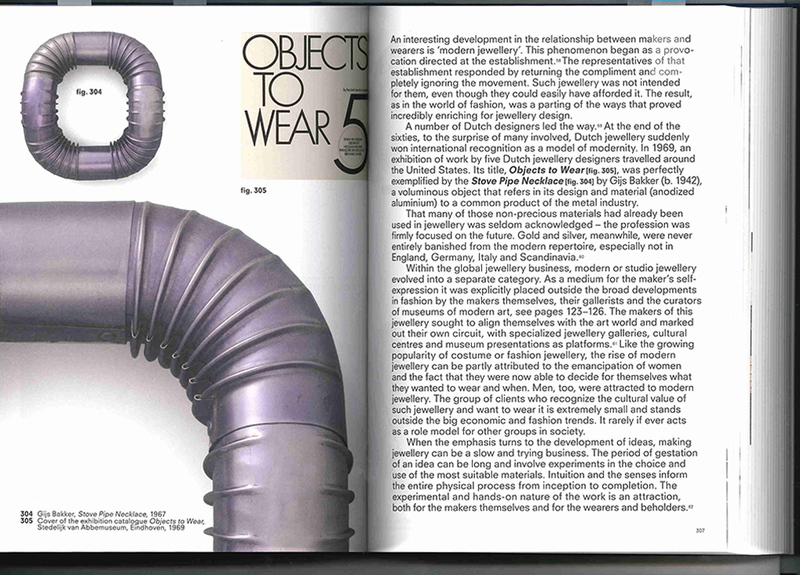 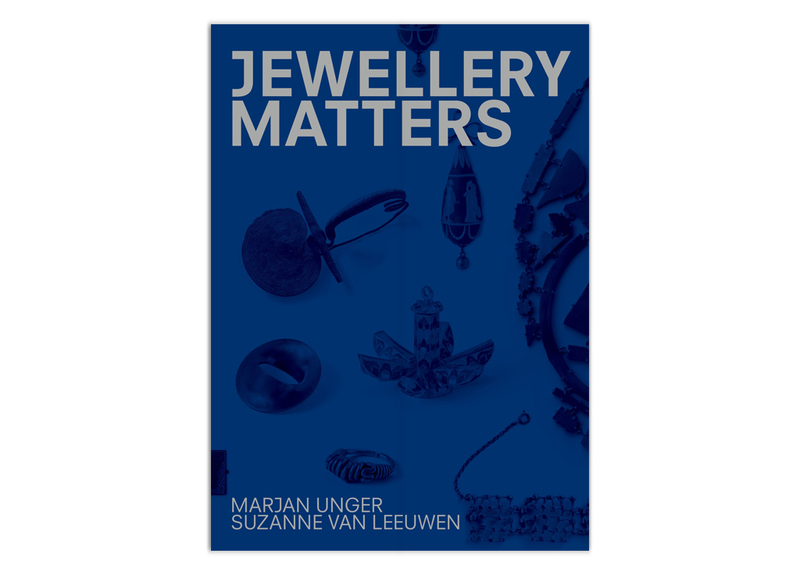 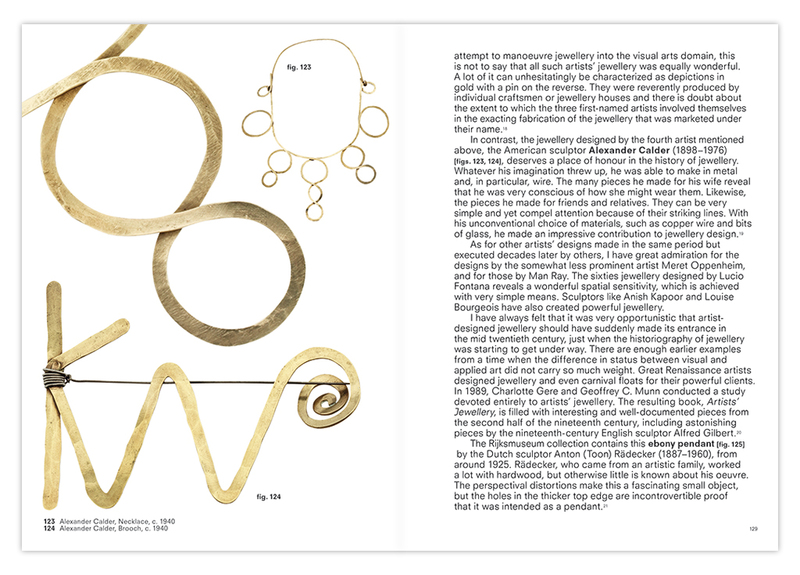 Jewellery Matters by Marjan Unger and Suzanne van Leeuwen places jewels in the context of the people who wear them, their culture and their time. 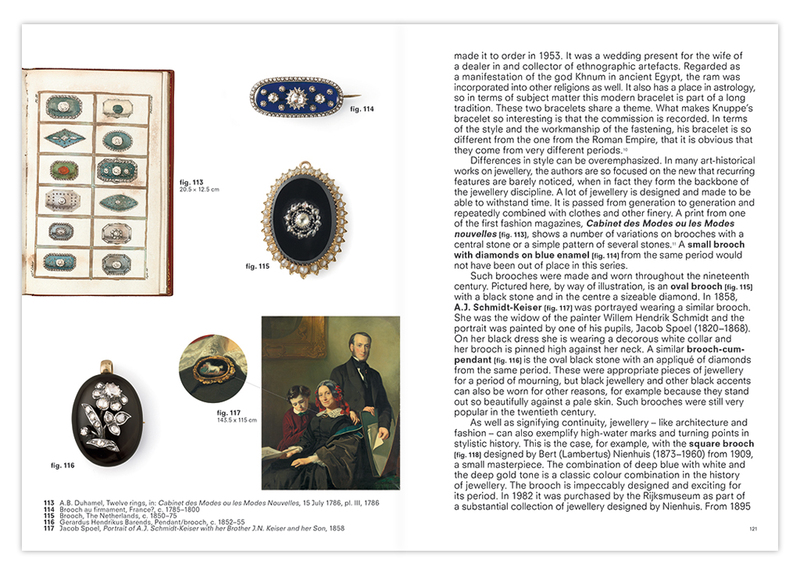 Stories about individual pieces of jewellery are combined with surprising perspectives from art history, fashion theory and anthropology to shed new light on the historical, cultural, social, emotional and financial values of jewellery. 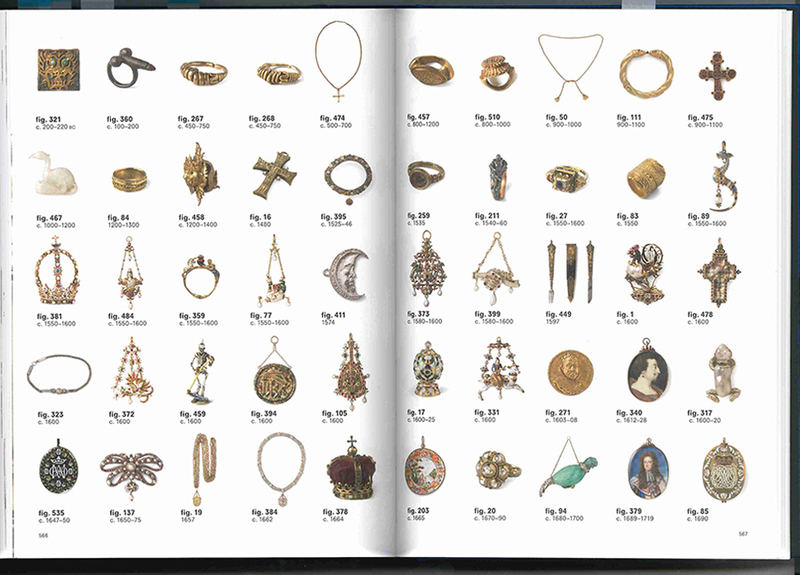 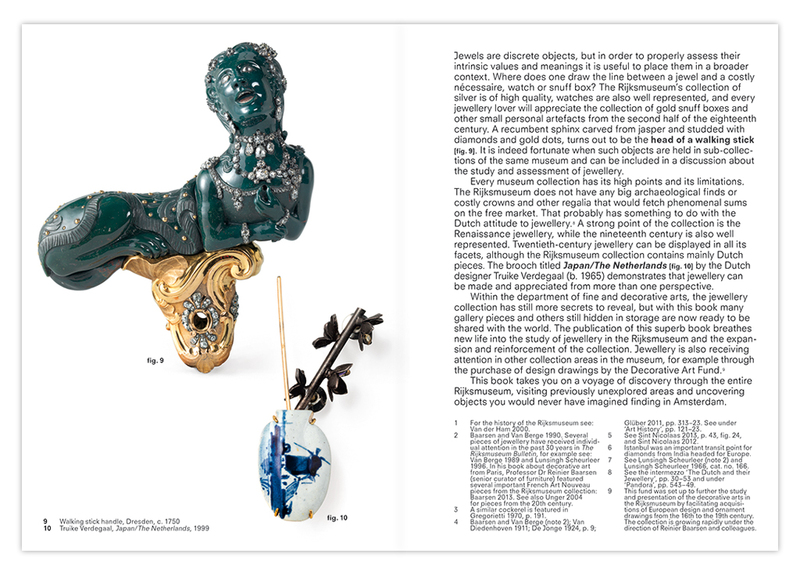 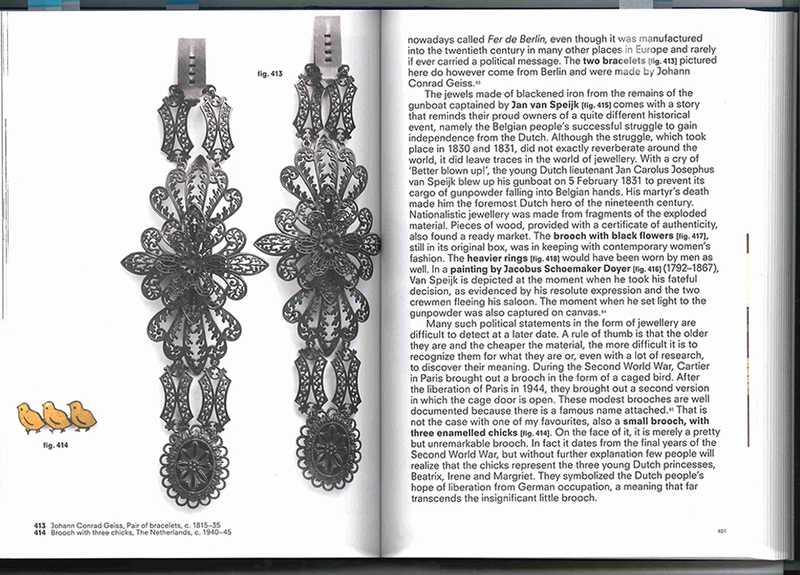 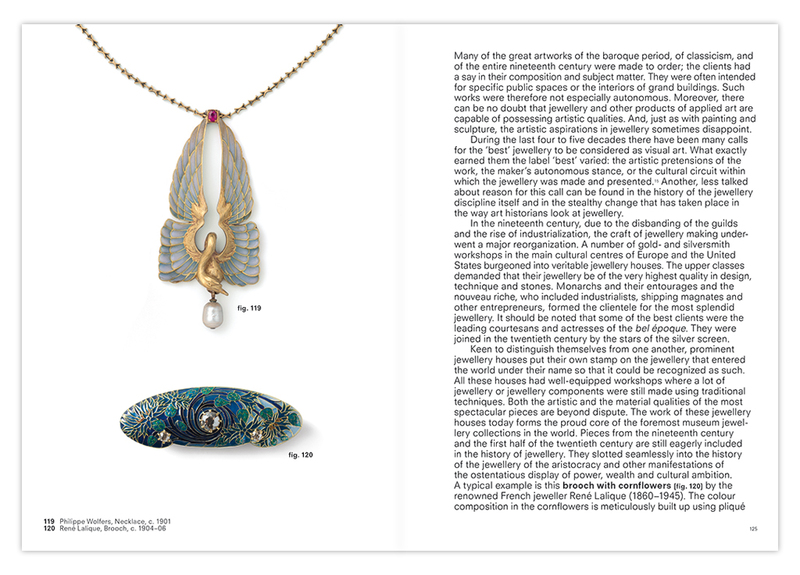 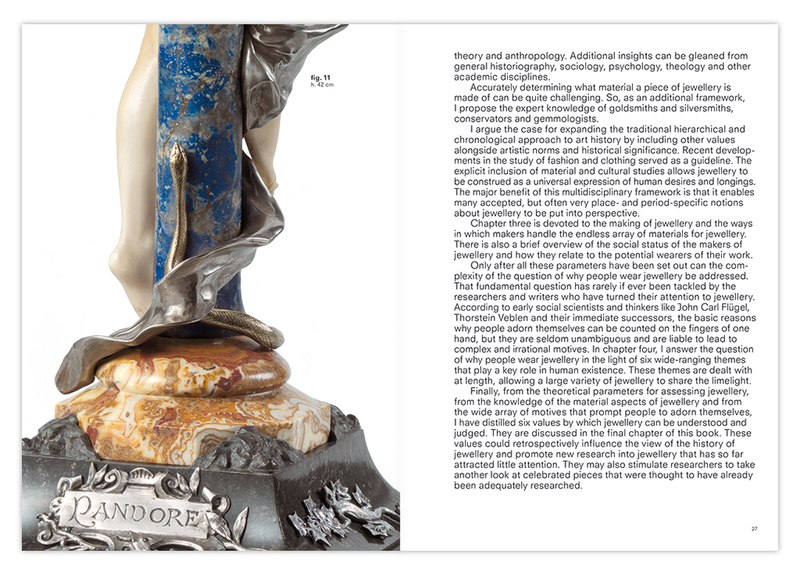 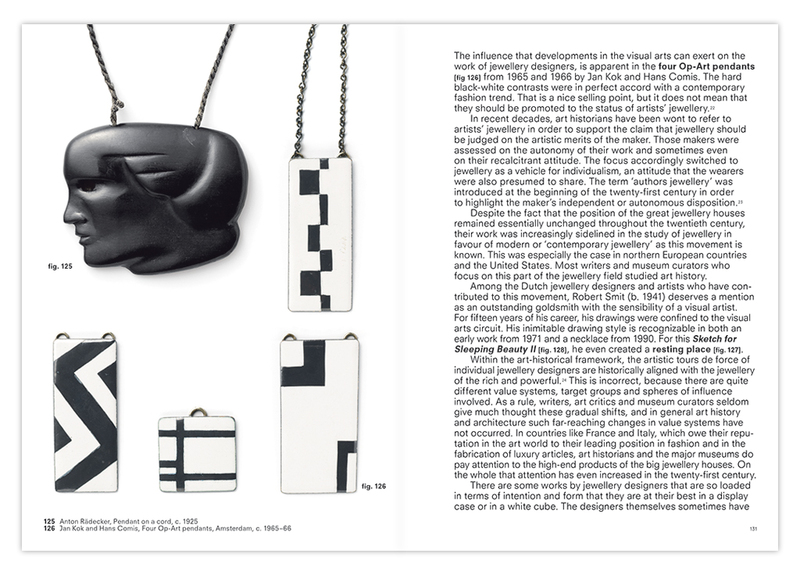 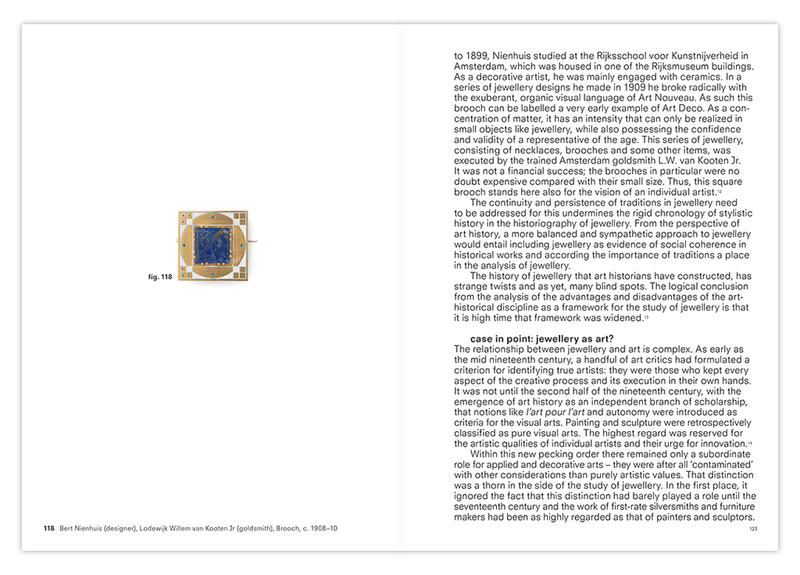 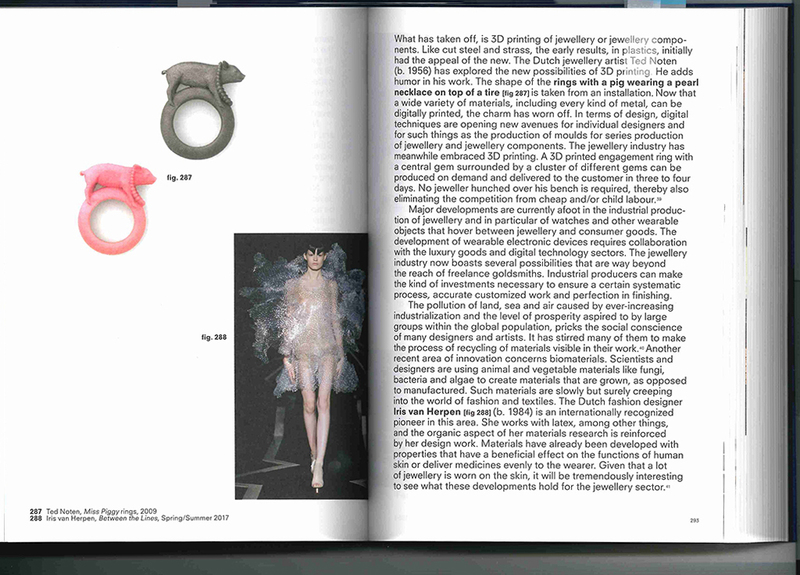 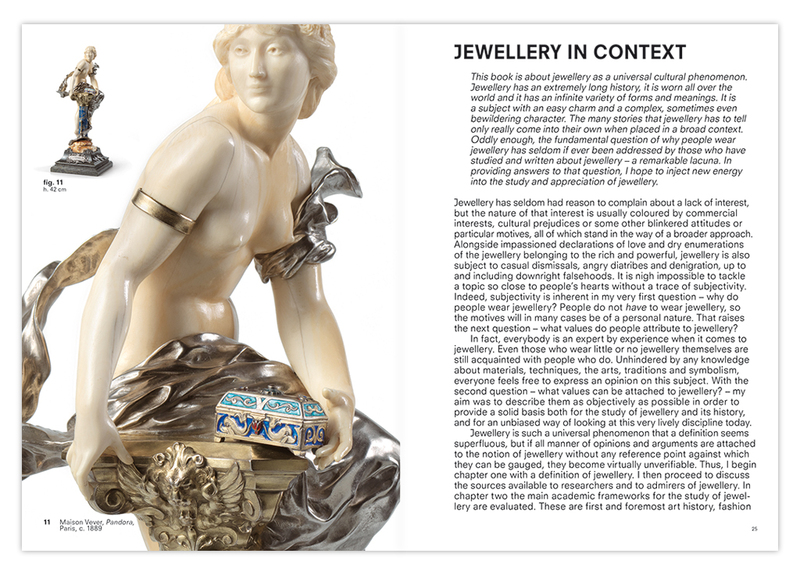 Jewellery Matters is based on the doctoral thesis on the contextual study of jewellery, Sieraad in context (Jewellery in context, 2010) and Het Nederlandse sieraad in de twintigste eeuw (Dutch jewellery in the twentieth century, 2004) by art historian Marjan Unger. 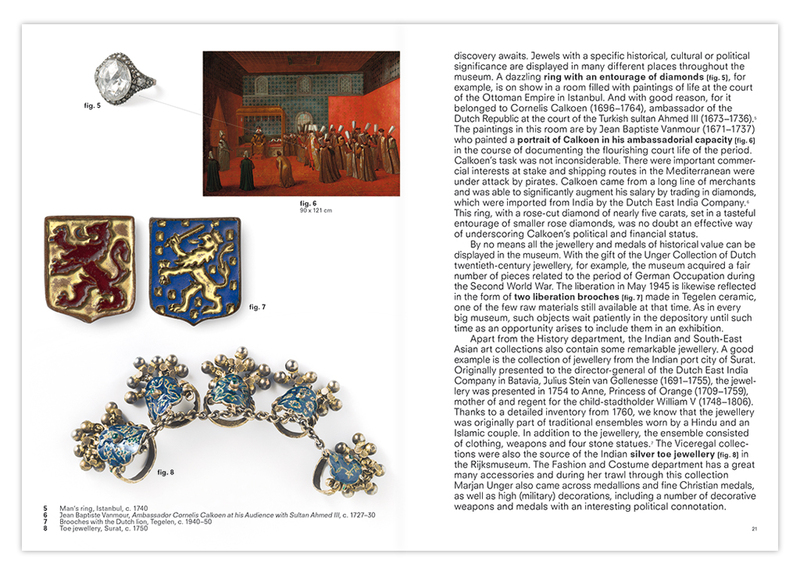 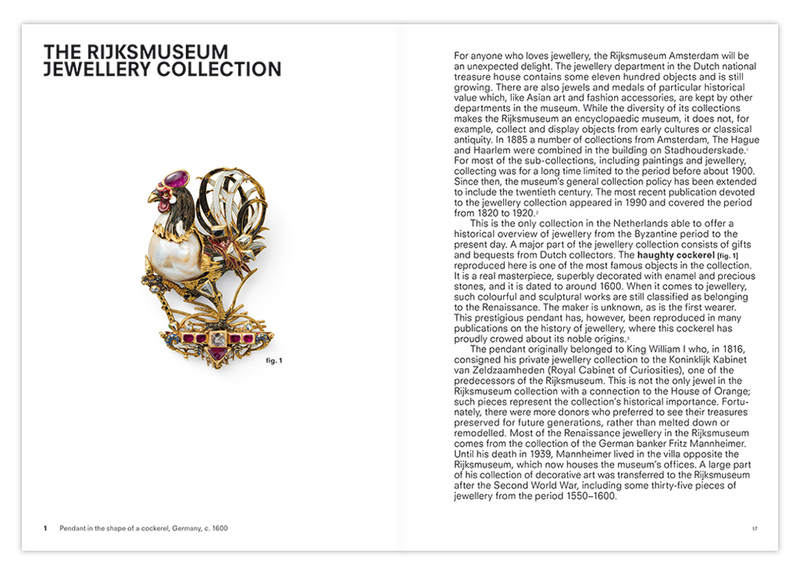 Through the combination of photographs of the jewels and supporting illustrations from the Rijksmuseum’s substantial collections of paintings, prints and photography, the stories of how specific jewels were made, as well as why, how and by whom they have been worn, are exquisitely brought to life. 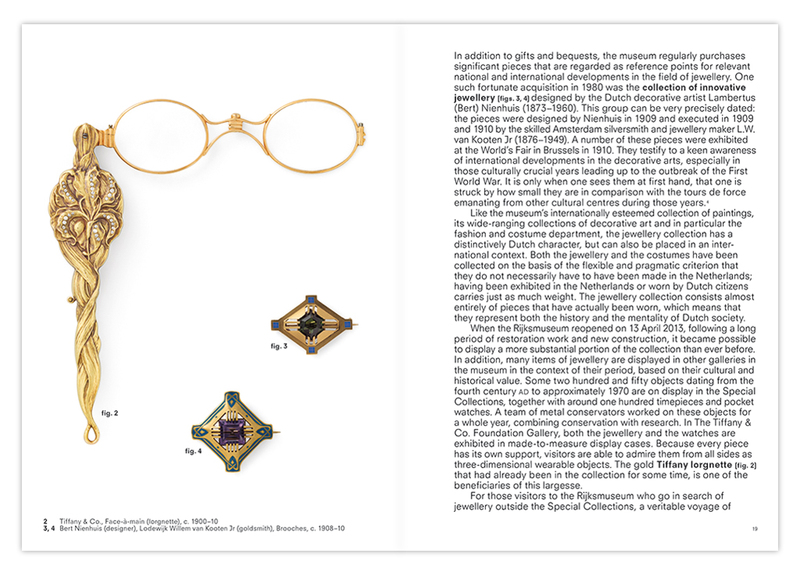 To show the intimacy of the jewels, all pieces are presented in their actual size. 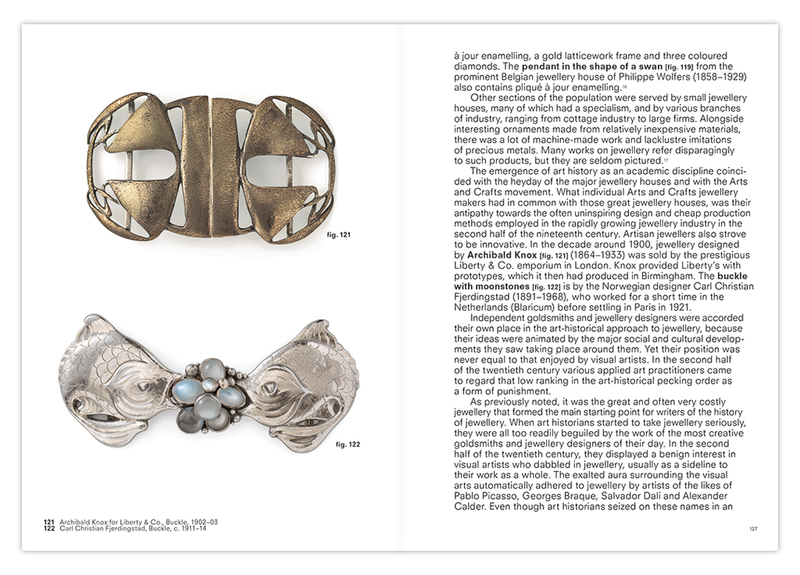 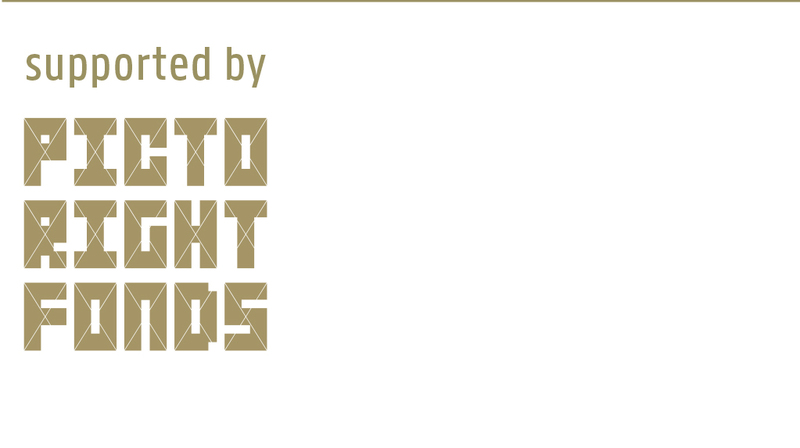 The extensive glossary contains a wealth of information about materials, techniques and industry terms.